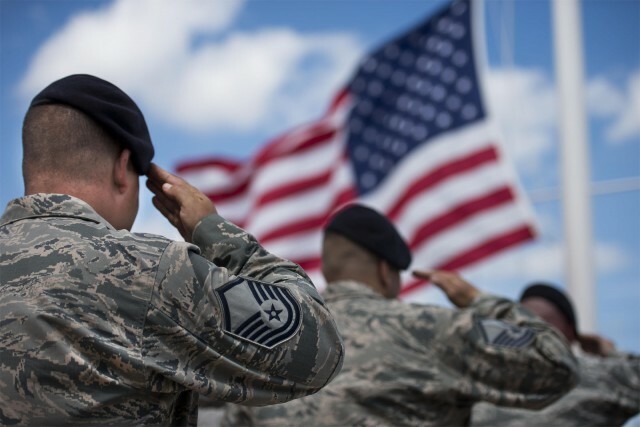 If you are an active duty military member and living or relocating to Alaska, you should establish military residency. In order to file military residency there is an application that needs to be completed and accompanied by acceptable proof. Applicants must provide proof of residency showing an intent to remain indefinitely in Alaska. In addition, below is a list of acceptable and unacceptable proof. A copy of proof that you’ve moved household belongings to Alaska such as a moving truck rental receipt, receipt for moving boxes mailed to Alaska (USPS), receipt showing items shipped via the Alaska Ferry System, Excess baggage receipt (beyond allowed limit) from Airline, or shipping receipt. A lease or rental agreement in the applicant’s name. The lease must be signed. You may also show a cancelled rent check or rental receipts. If you choose to not rent, but instead purchase, you must show proof of purchasing a home such as a mortgage statement or escrow papers. Documents pertaining to your car are also accepted. You could show your Alaska Driver’s License, ID or instructional permit, and vehicle registration. Letter from a friend stating you live in Alaska, documents relating to a motorhome, recreational vehicle, motorcycle or watercraft, unemployment records, marriage license, court records, employer provided housing, employer paid moving expenses, military provided housing, and utilities bills, bank statements, and/or mail with a home address. So interested in finding out information on establishing military residency because you are relocating? Contact us today to get started on your car shipment process. Some of your car shipment fees may even be covered by the military.